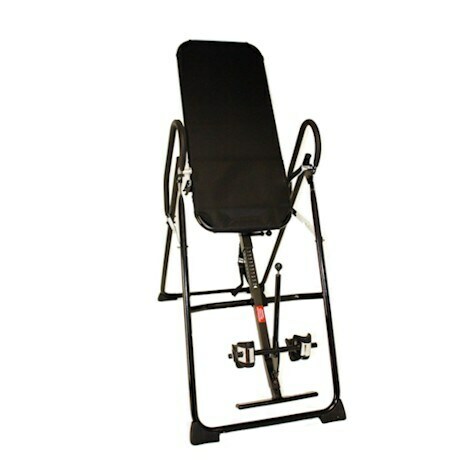 Increase flexibility, relieve stiffand painful muscles, boost your energy levels, and stimulate circulation simply with inversion therapy. 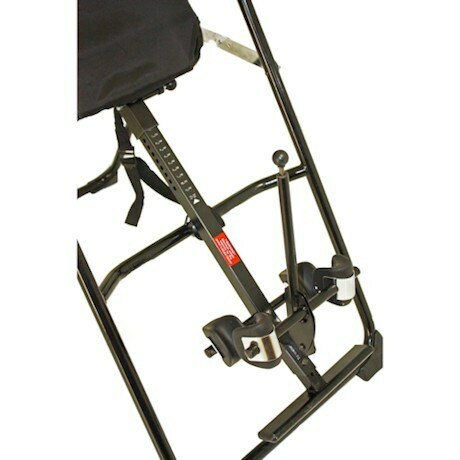 The Jobri BetterBack® Inversion Table decreases pressure on invertebral discs to help your body recover from the compression effects of gravity and daily activities. 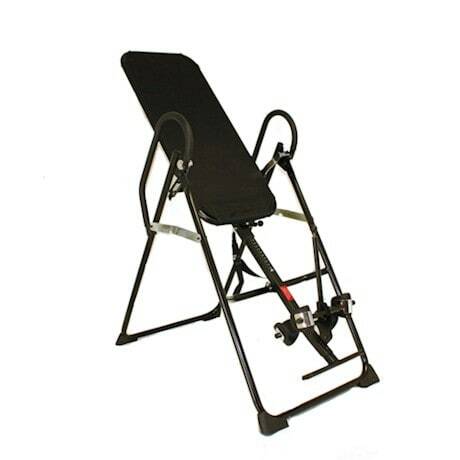 The table has an easy-to-use ratchet foot locking mechanism, plus ankle cup and foam rollers so you can customize the ankle support to meet your needs. 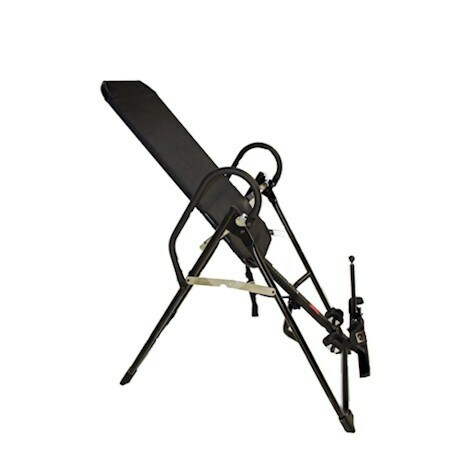 It has a high grade steel frame with polyurethane foam pad, is easy to assemble, and folds down for compact storage. This table accommodates users from 4'9" to 6'5", and has a 300 lb. weight capacity. Weighs 55 lbs. Measures 25" W x 77" H.